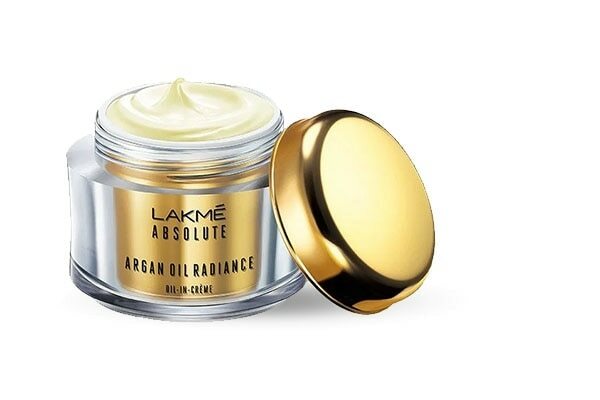 4 Amazing Benefits Of Using Lakme Skin Care Crèmes. It is almost the time to bid bitter-sweet goodbye to the monsoons and to start preparing your skin to face the chill of the winters. As the days get shorter and the temperature begins to fall, your beauty regime needs to make the transition to an appropriate skin care routine. 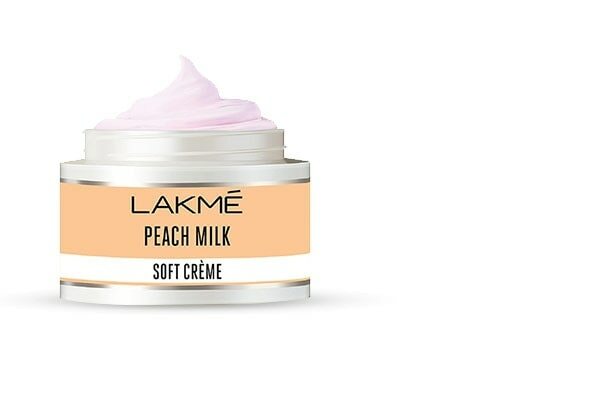 Although Lakme has long been celebrated for its incredible skincare formulae, Lakme Skin Care Crèmes is a series of products having a remarkably wide and exceptional spectrum of benefits, ranging from hydrating to skin lightening. 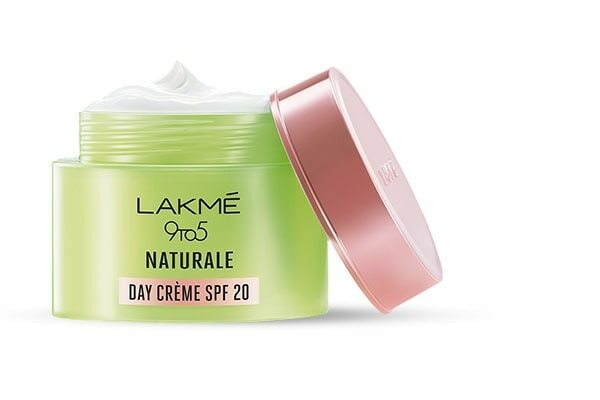 Lakme Skin Care crèmes are extremely hydrating, essential for anyone on the lookout for a healthy moisturizing barrier. They work to hydrate the skin and improve its ability to retain moisture. Enriched with hydrating vitamins, these crèmes give your skin a salon-like treatment. They give your skin a pleasantly dewy look, as against those unattractive oily patches. These skin care crèmes boast of a formula that can reach through multiple layers of skin and deliver long-lasting moisture all day long. In addition to being excellent hydrating agents, they can also act as a wonderful primer for your face. 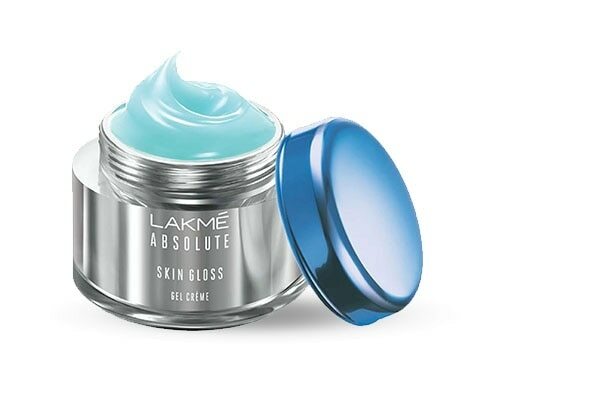 Lakme Skin Care crèmes primarily contain skin lightening vitamins which limit the formation and transfer of skin darkening pigments. They are quick absorbing and lightweight, making them an excellent choice for layering on under the makeup. They also contain refined crystals which are known to gently polish the skin in order to present a fair, illuminated look. The skin care technology, fresh new ingredients, and the much gentler formulae of Lakme Skin Care Crèmes act together to leave you with a fresher, more radiant face overnight. 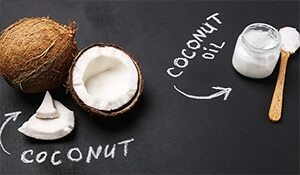 You will notice an improvement in your complexion, with softer texture and hardly any sight of skin problems. The product makes your dream to achieve runway radiance a reality, and in an unbelievably simple way that heals your skin to its very core overnight. A religious use of these products in your beauty routine will give you crystal clear and radiant skin like never before. This range of skincare crèmes boosts collagen production, helping improve skin elasticity and tightening the skin. These crèmes help repair your facial tissues and delay the occurrence of wrinkles, fine lines and age spots. Our skin goes through a lot during the day, facing the sun, pollution, and other inconveniences. These products contain SPF formulae that shield your skin from the harmful UV rays of the sun. 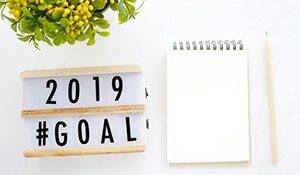 They also have antioxidants which help heal the damage done to your face every day, giving it a fresh look, and you a fresh start, every morning.